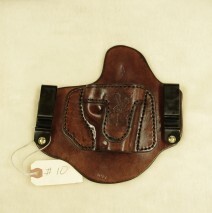 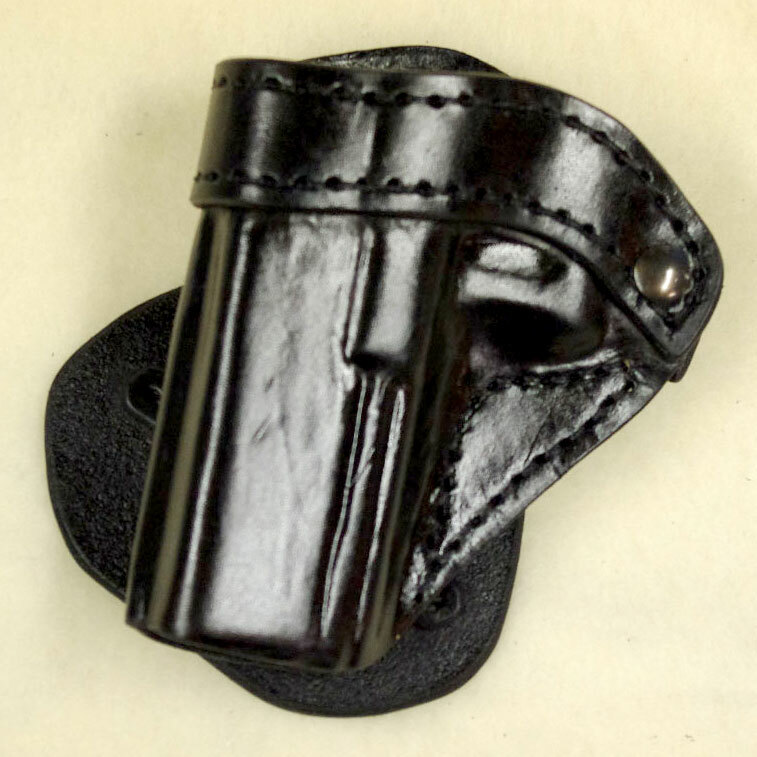 This Holster was never claimed. 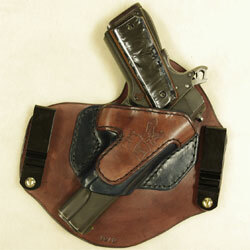 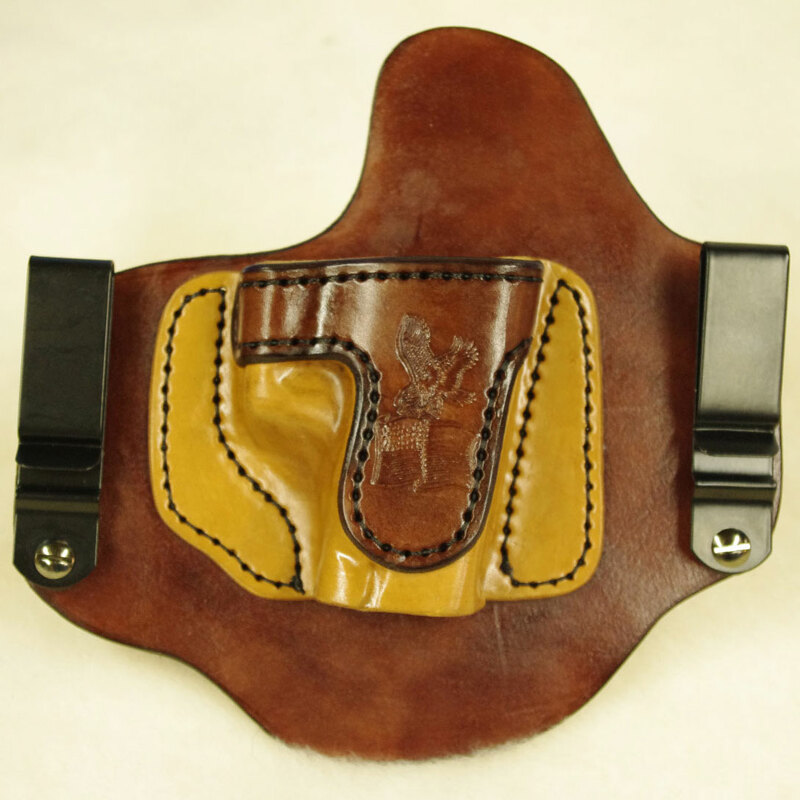 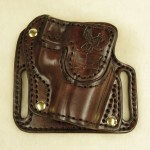 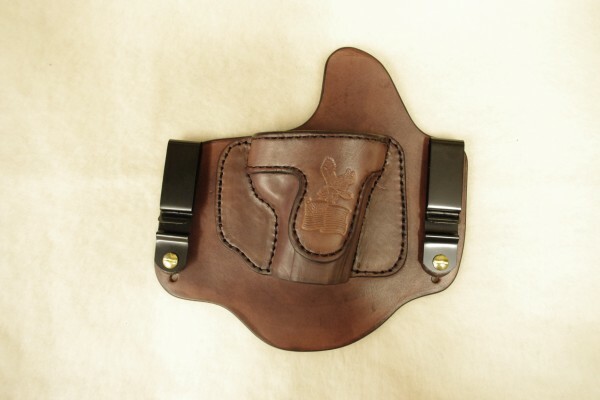 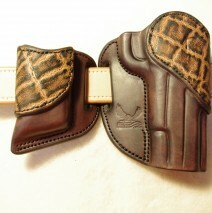 This right hand Invisi-Tuck IWB holster with a Combat cut for a 1911 this will work for any 1911 frame from 3″ to 5″. 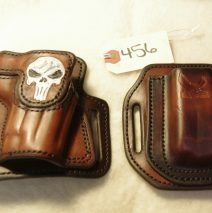 Price is $85.00 plus shipping.